Now, who doesn’t like feeling special on their birthday? 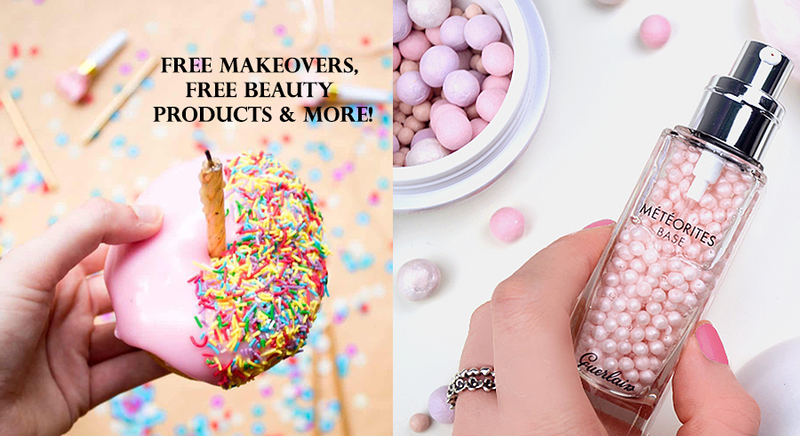 And it seems that many beauty brands agree with that sentiment, with many brands and stores offering an array of birthday perks for discounted beauty products, kits, and services that you can get on your very special day FOR FREE. Really, who can resist the allure of free items? Here’re 17 birthday perks for beauty products and services you can get. 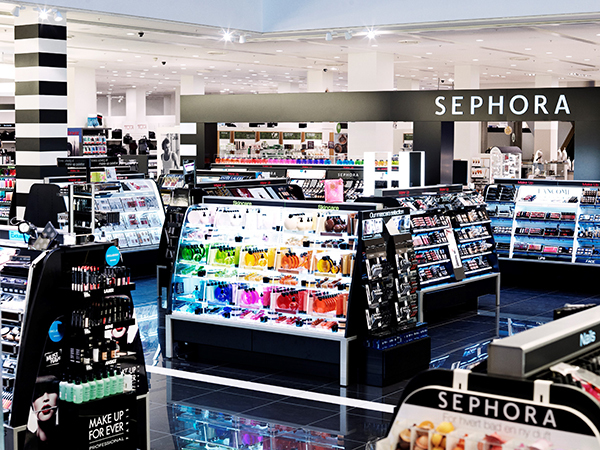 Birthday perks at Sephora are available for all card members – including White Card Members. White Card Members can enjoy redeeming twice the amount of points for any purchase on their birthday, while Black and Gold Card Members can enjoy a specially curated birthday gift, as well as a complimentary brow service at Benefit’s Brow Bar in store. How to get hold of your birthday freebies? All you need to do is be a card member, seriously! 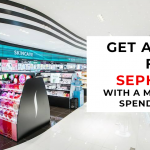 Simply log on to the Sephora site and register – that’s it! Click here for more details. 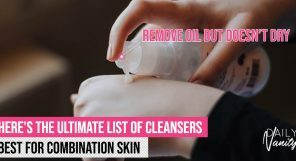 Love your Clinique products? You’ll have your loyalty justly rewarded if you’re a Clinique Club member with their complimentary 40-minute makeover service for yourself and a friend during your birthday month (by appointment only). 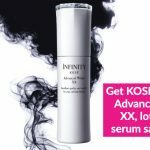 Plus, if you spend a total of more than SGD400 in the entire year on Clinique products, you’ll also be entitled to a free birthday gift. How great is that? 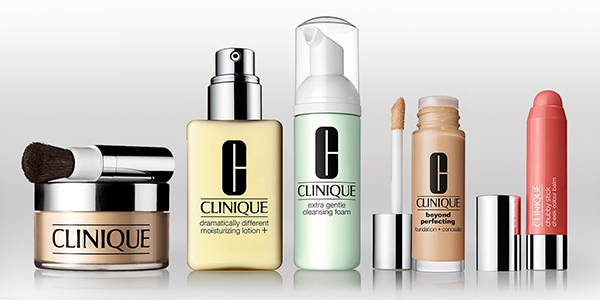 To become a member, make an appointment at any Clinique store. Click here for more details. 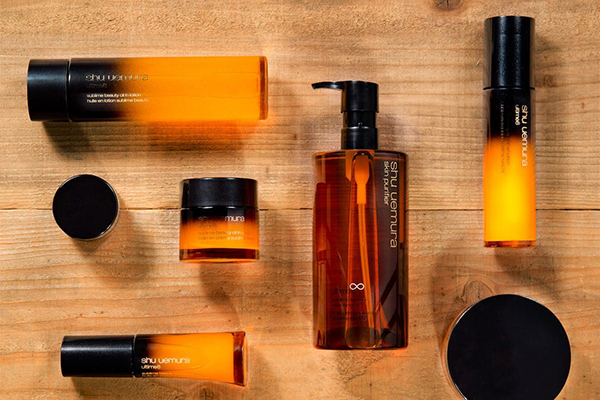 Can’t do without Shu Uemura’s signature skincare and beauty products? On your birthday, you’ll be entitled to a SGD10 gift voucher that can be used for any one purchase on your birthday month. 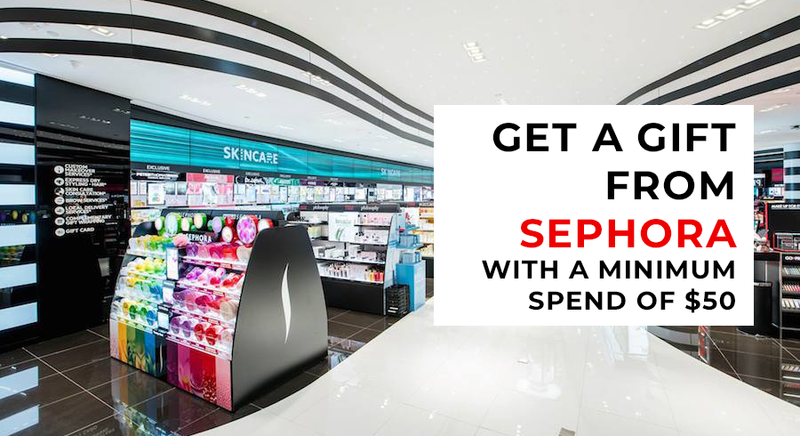 To become a member, spend above SGD120 on Shu Uemura products in a single receipt to qualify. Click here for more details. Tou’ll be entitled to a store-wide beauty discount of 10% on regular-priced items. 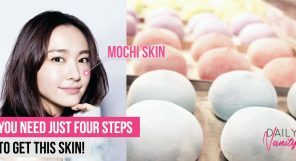 You can also pamper yourself with 50% discount on facial services at Three in addition to a FREE full-sized skincare item with any 5+1 package purchase, 50% off any second item at SABON, and last but not least, a complimentary makeover and a four piece starter kit of Guerlain’s loved makeup and skincare items. Becoming a member at Tangs is free, but birthday perks are only redeemable if you have a classic member card. Spend at least SGD80 within a single receipt to qualify for the classic member card. Click here for more details. 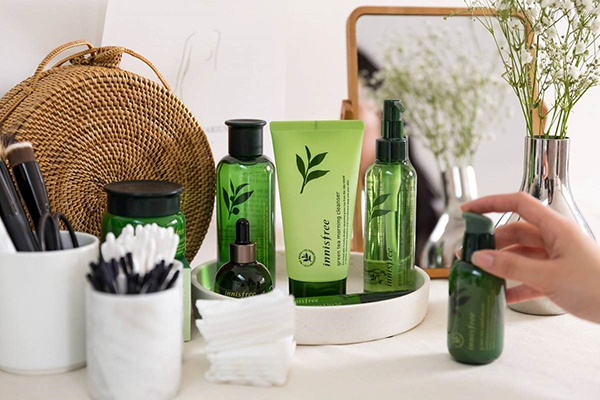 Eyeing HG Innisfree products like their highly recommended Green Tea Seed Serum and No Sebum Mineral Powder? 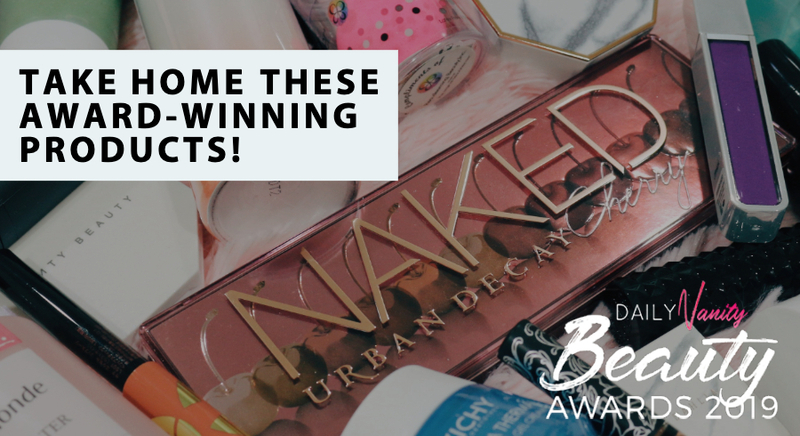 You’re in luck if you’re a member because you’ll be entitled a FREE birthday kit of their best selling products (including the aforementioned) – perfect for testing them out before you buy them. To become a member, make a purchase of any amount to become a Welcome member. Spend above SGD120 within 12 months to upgrade to a Premium member, or above SGD250 to become a VIP member. Birthday perk is applicable to Premium and VIP member card holders. Click here for more details. 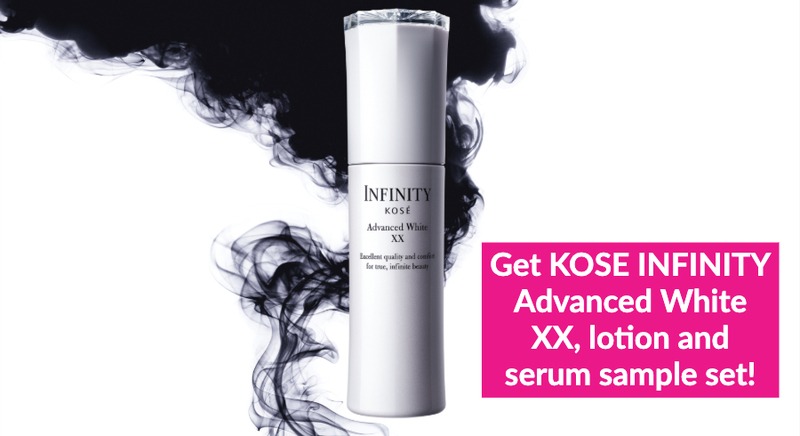 Sulwahsoo fans will be pleased to know the sheer amount of birthday perks you’ll be entitled to from the luxury Korean skincare brand. For Basic card holders, birthday gals and guys are entitled to double the points with any purchase on their birthday, a birthday gift, as well as 10% off ALL regular-priced items. For VIP card holders, not only do you get to claim the perks of the entitlements of Basic card holders, but also a little something extra: you’ll also be treated to a complimentary facial service. How great is that? To become a member, spend any amount at any Sulwhasoo boutique or counter and you’ll be eligible to be a Basic card member, but to become a VIP card holder, you’ll have to spend SGD2,500 to earn the status. Click here for more details. 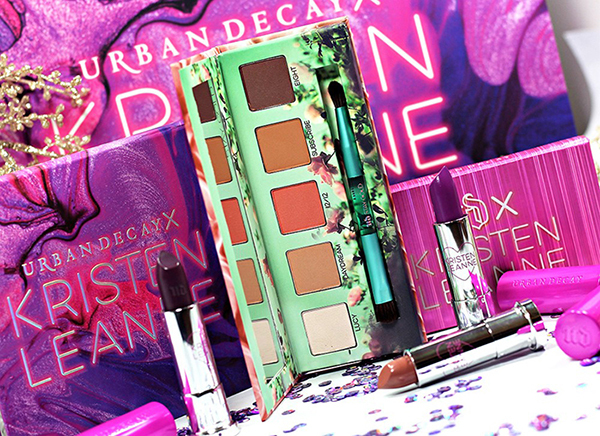 Do you identify as the ultimate UD addict? If you’re a member, you’ll be entitled to wonderful birthday treats like a birthday discount on all UD products, as well as a complimentary birthday party makeover – perfect if you’re going to your own birthday party right after! To become a member, simply register on their website for free. Click here for more details. Crazy popular with any K-drama fanatic hoping to achieve Song Hye Kyo’s effortless dewy glow and juicy gradient lips, fans of Laneige are in for a (birthday) treat. 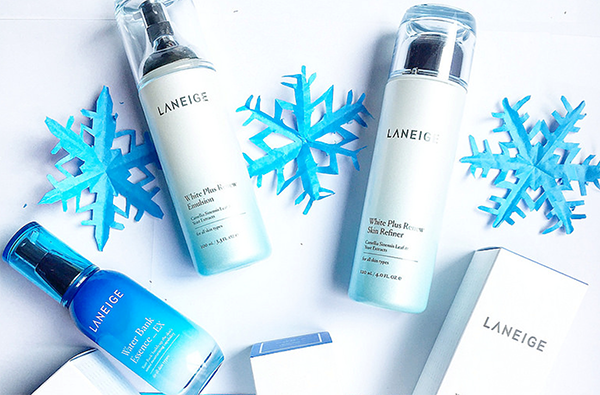 All members of Laneige will be entitled to a 20% store-wide discount and double bonus points on their first purchase of their birthday month. For VIP and VVIP members, you’ll be in for an even greater treat: a complimentary Laneige birthday kit that you can redeem with their best-selling products. To become a member, make any purchase at any Laneiege store or counter to qualify for a Basic membership. To become a Laneige VIP, members will have to spend above SGD800 within a year, and SGD1,200 to become a VVIP. Click here for more details. 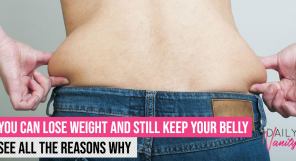 Part of the Love Your Body Club? You’ll be getting a special treat of a 20% discount on ALL items for your favourite TBS treats on your very special day. 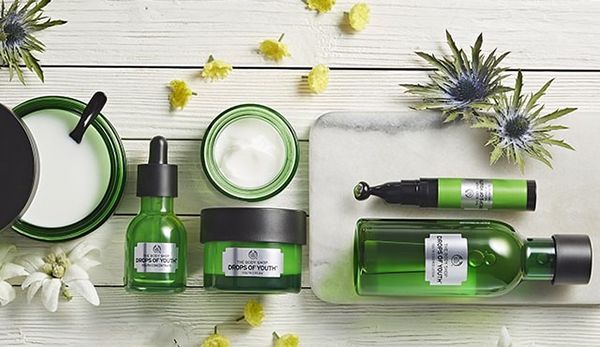 To become a member, spend above SGD40 in any The Body Shop outlet to become a member. Click here for more details. 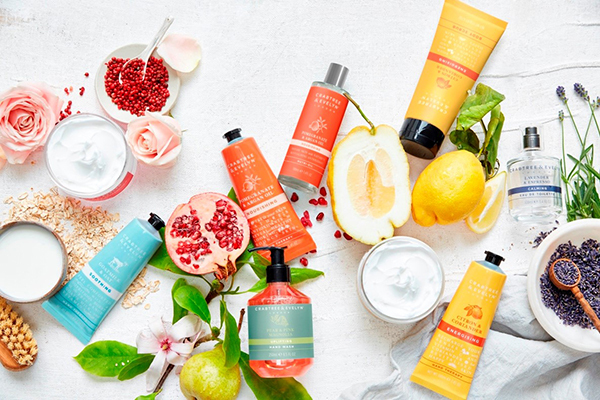 Any scent-fiend – or just anyone who loves a little DIY pampering – most definitely understand the allure of Crabtree & Evelyn, us included. 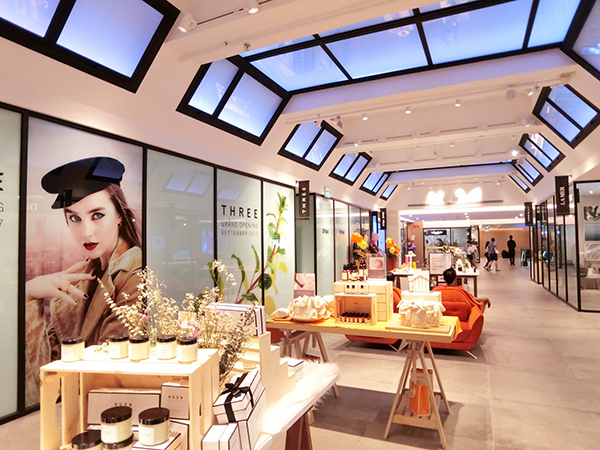 But for those who are Crabtree & Evelyn members, you’ll be pleased to know that you’ll not only be entitled to double the VIP Rewards points, but also a one-time 30% discount on ALL regularly priced products during your birthday month. To become a member, spend above SGD200 in a single receipt at any Crabtree & Evelyn store, or accumulate above SGD300 within three months. Membership is for life, so you won’t have to worry about it ever expiring. Click here for more details. It is a universally known fact that you cannot escape a conversation about skincare without at least once hearing someone bring up Kiehl’s oh-so-good skincare products! Part of the Friends of Kiehl’s membership? Get everything you want in one go, thanks to their storewide 10% discount on your birthday month! 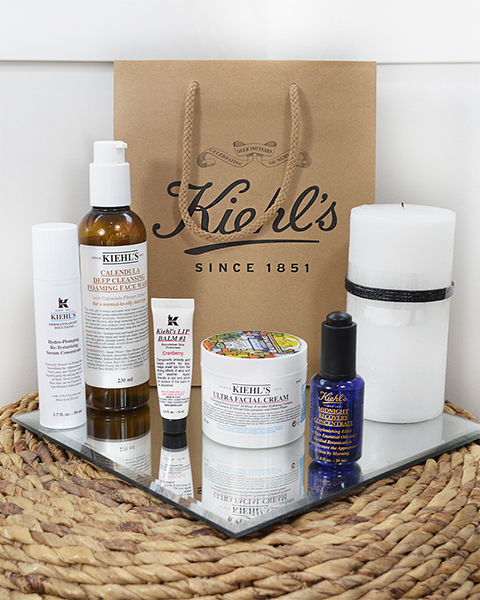 To become a member, spend above SGD120 in a single receipt to qualify for the Friends of Kiehl’s membership. Membership is for lifetime, but take note that points accumulated when purchasing products have an expiration cycle. Click here for more details. Love your aromatics? 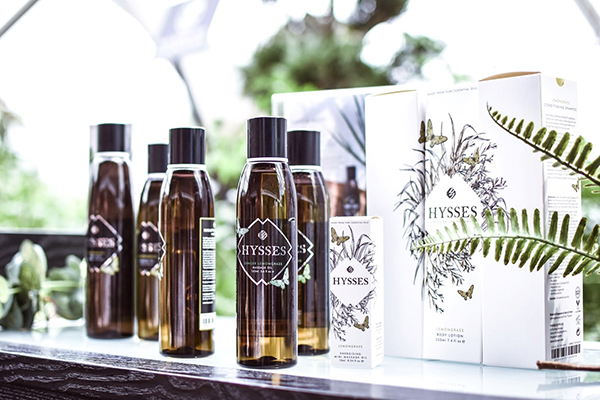 Members of HYSSES will be able to purchase all their favourite perfumes, candles, diffusers and all things scent-related at a discounted 20% storewide discount. You’ll need to present your identity card or NRIC for verification purposes, so before you rush to stores to get your discounted items, be sure you have your NRIC stashed in your wallet! Spend SGD300 or more at any HYSSES boutiques within 30 days to qualify as a VIP member. Receipts can be accumulated as long as they are dated within 30 days and amount to SDGD300 in total. Click here for more details. There’s just something quite loveable about the delightful packaging of every L’Occitane product that is hard to resist. 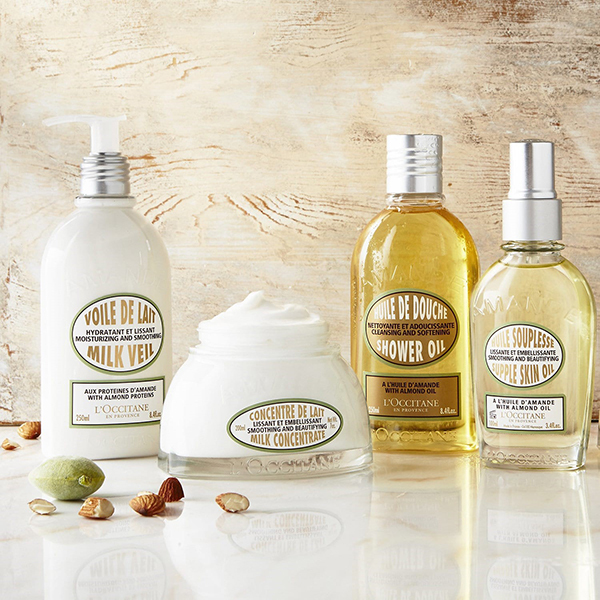 Are you part of the L’Occitane & Moi Club? You’ll be entitled a one-time 10% storewide discount at any L’Occitane stores and counters during your birthday month to grab your favourite pretty, pretty products. Those with Gold Membership Cards may enjoy a 15% discount. Spend above SGD100 in a single receipt to qualify as a member. Click here for more details. 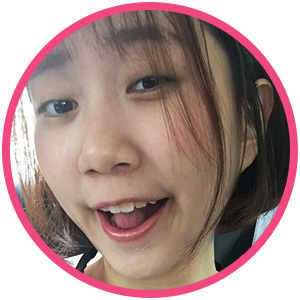 Member at ORBIS? 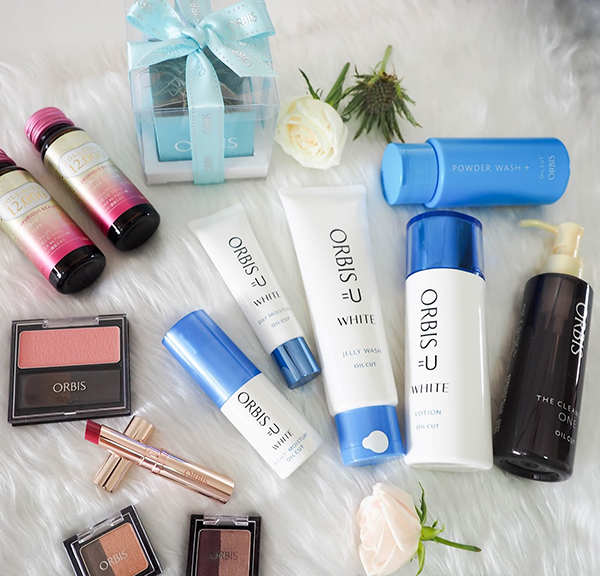 Take your skincare up a notch with their fabulous minimalistic products with ORBIS’ one-time 20% discount on regular-priced items during your birthday month. The offer is only applicable at ORBIS stores and counters, and not on their online store. To become a member, simply sign up as a member on their website for FREE. Click here for more details. We’d be hard-pressed to find anyone (probably even guys!) 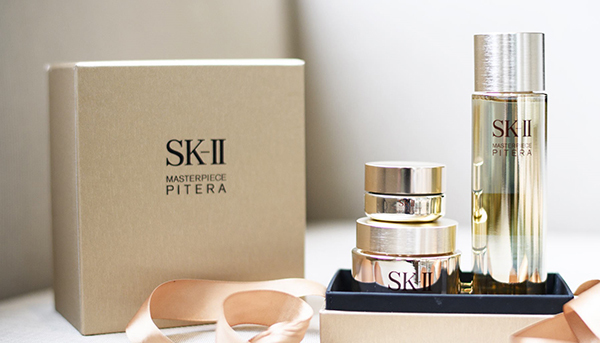 who hasn’t heard of SK-II. Member of the SK-II’s Crystal Club? Silver card holders will be entitled to 20% more bonus points, Gold card holders will be entitled to 50% more bonus points, while Elite card members will be entitled to a whopping 100% more bonus points. To become a card member, you will have to spend SGD401 within a year to qualify as a Silver Crystal Card Holder, SGD1,501 for a Gold Crystal Card Holder, and SGD2,801 for an Elite Crystal Card Holder. Click here for more details. 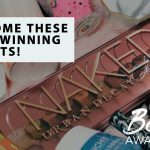 This luxury brand has produced many, many HG-worthy products that are the pride of many beauty junkies’ vanities. 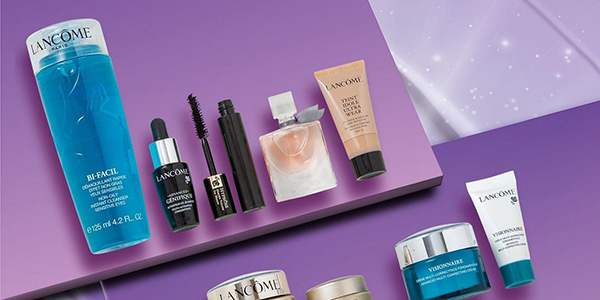 Loyal members of Lancome will get to earn double bonus points on the first transaction of their birthday month and also a specially curated birthday gift from Lancome! Gold and Platinum members will also get to earn 2.4 and 3 times the amount of bonus points respectively. To become a card member, you need to spend SGD180 in a single receipt to qualify as a Rose card holder, SGD1,200 for Gold and SGD3,000 for Platinum card holders respectively within a calendar year. Click here for more details. 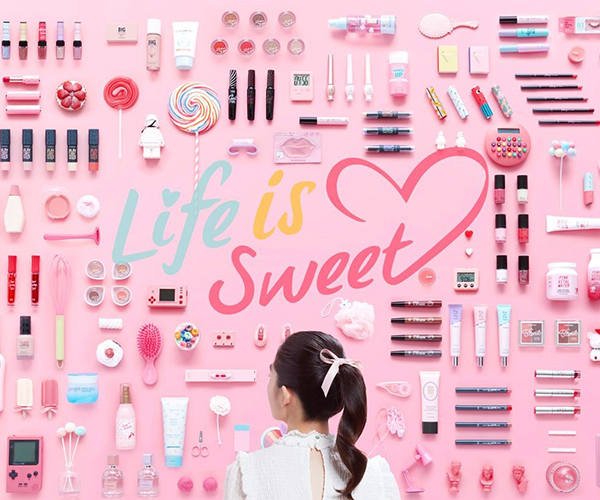 Love it or hate it, we’re willing to bet that Etude House’s saccharinely sweet packaging has caught your eye at least once. 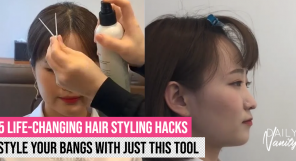 We’re also willing to bet that all beauty junkies at some point have caved into buying at least one of their characteristically girly, ultra-sweet products. 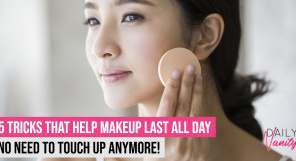 Loyal members of this cute, feminine brand are in luck though: all Etude House members will be entitled to a birthday voucher for a one-time transaction during their birthday month, as well as double the bonus points. White card members get a 5% off voucher, Pink card members get a 10% off, and finally, Rose Gold card members are entitled to a 20% off. But that’s not all: Pink and Rose Gold members are also entitled to a complimentary Birthday Makeup Class or Pro Nail Class – yes, that means a free makeover or mani-pedi service that you can also pick up tips from! Any purchase you make at any Etude House outlets will entitle you to be a White card member. Spend above SGD100 within 12 months to be promoted to Pink, and SGD200 and above to get a Rose Gold card.